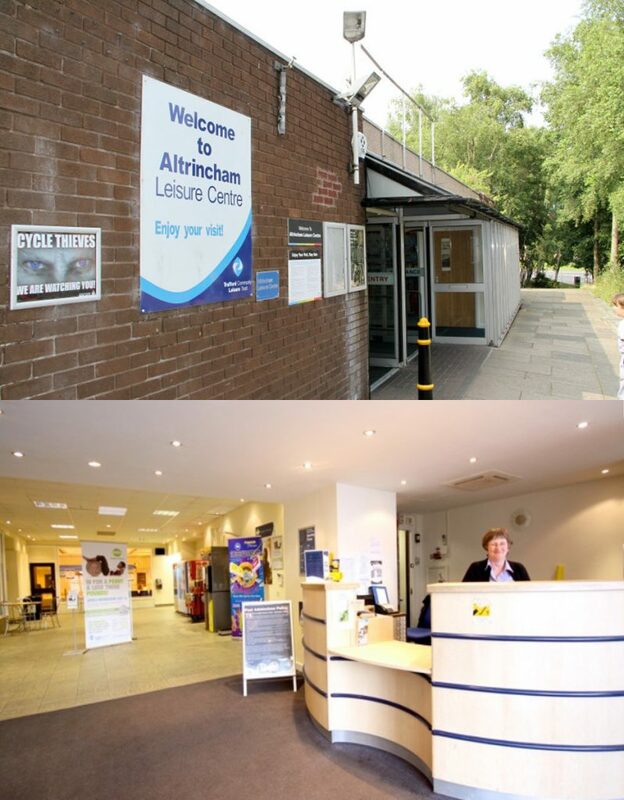 Located in the heart of Altrincham Town Centre adjacent to Altrincham's new Ice Rink and Tesco Extra store, this facility is one of Trafford's largest leisure facilities. 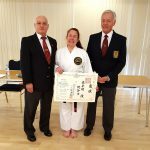 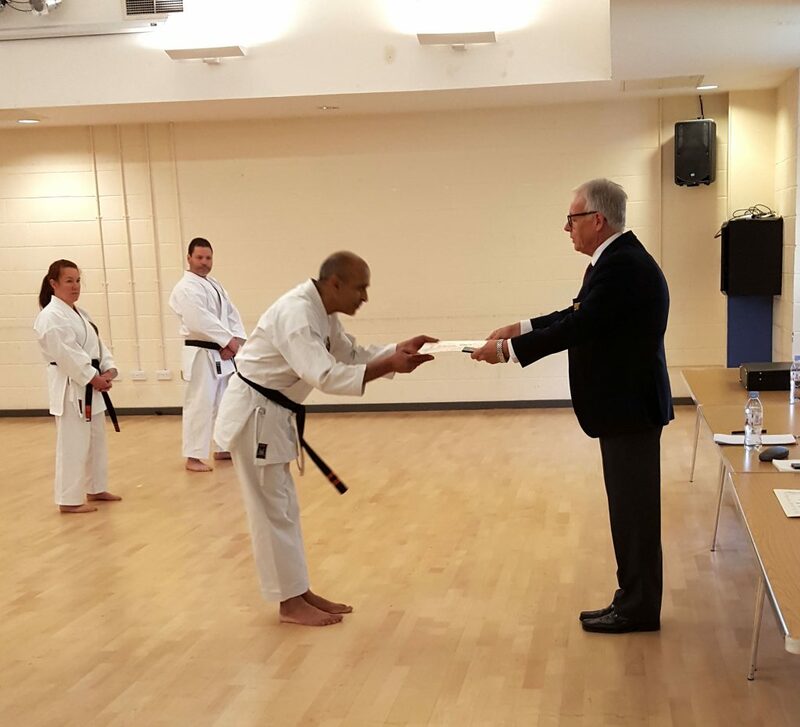 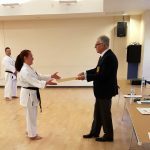 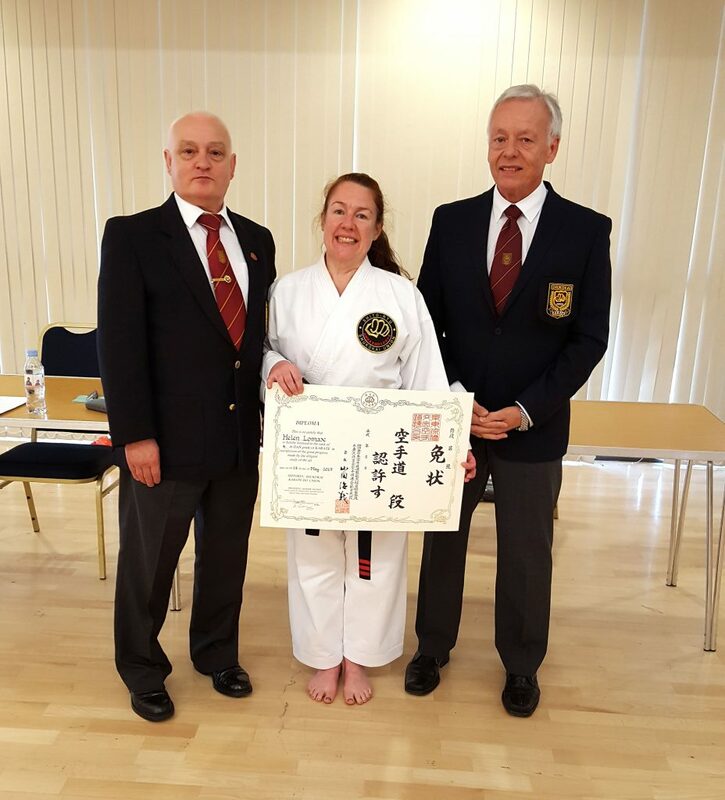 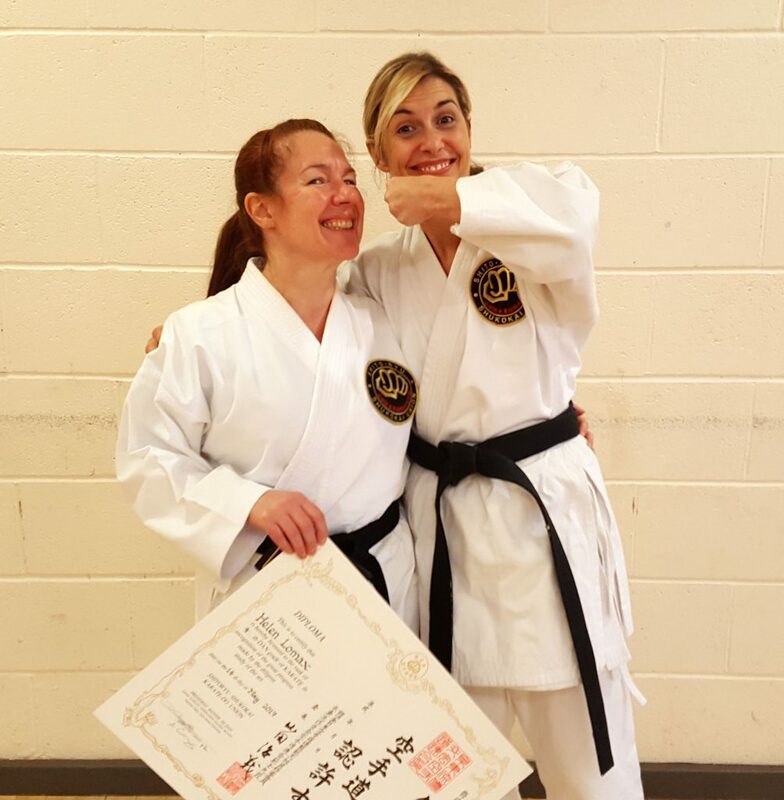 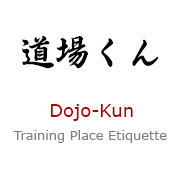 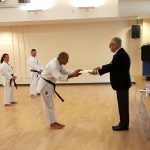 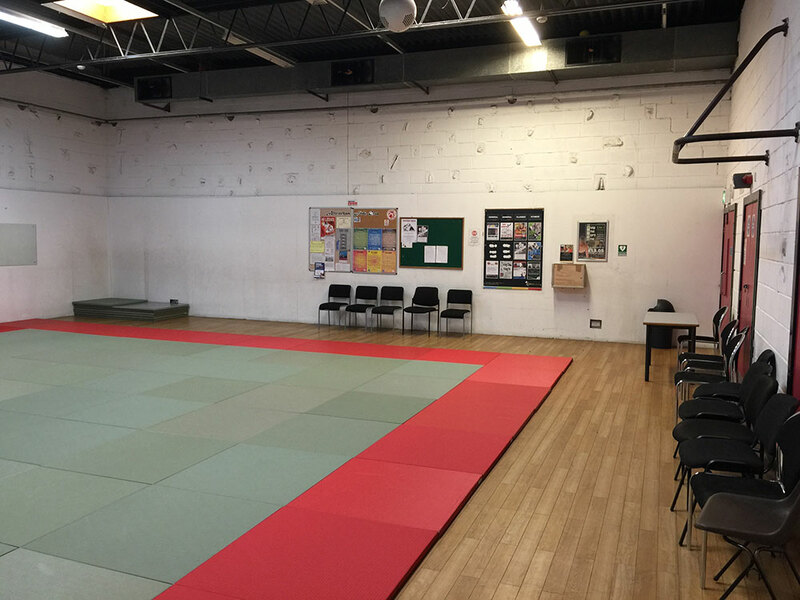 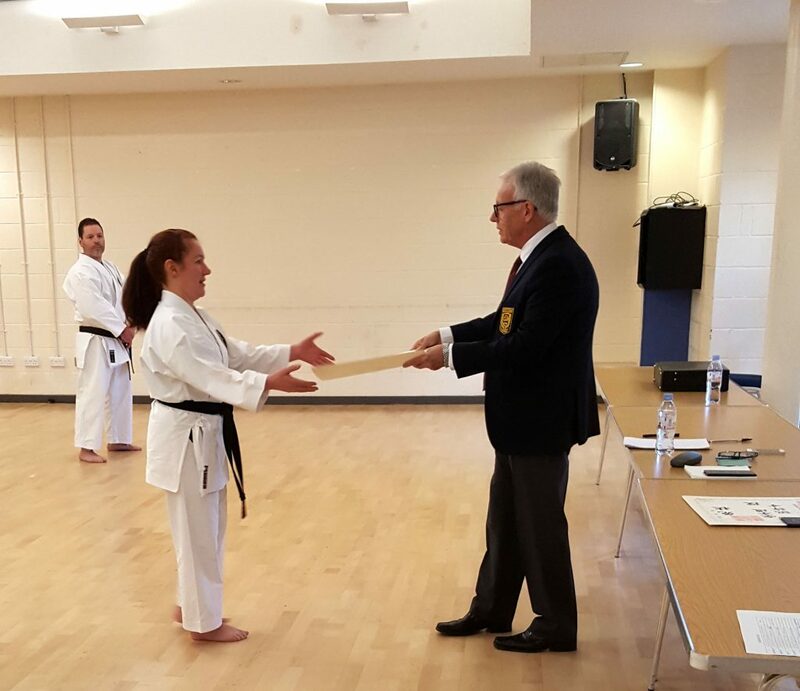 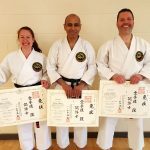 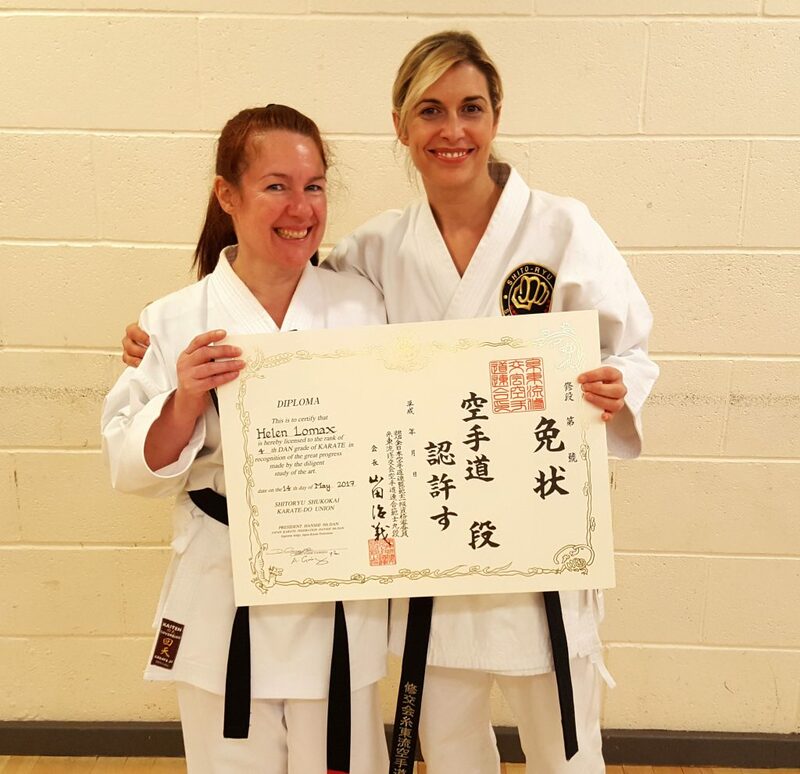 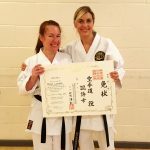 Altrincham Karate Academy takes place in the matted activity room on the upper floor. 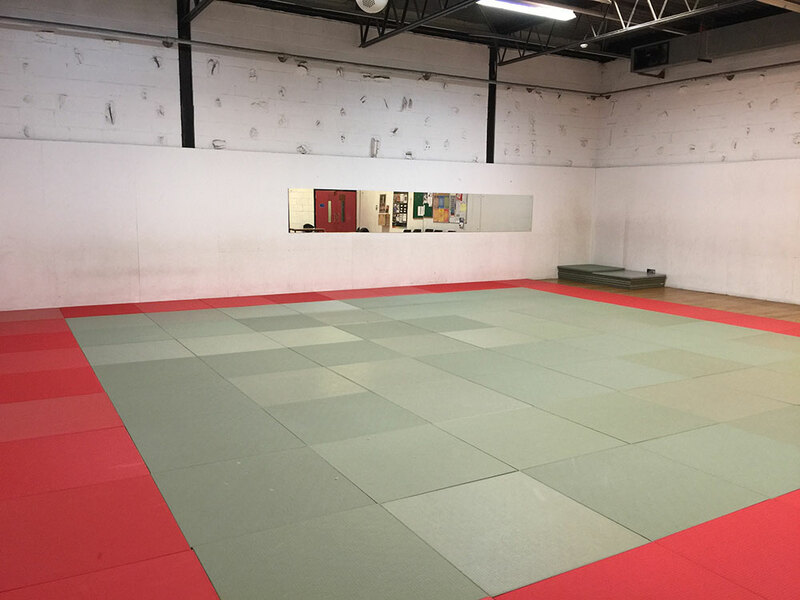 One of the walls is mirrored for some extra help with your stances and the matted flooring is padded and is perfect for bare feet and sparring drills. 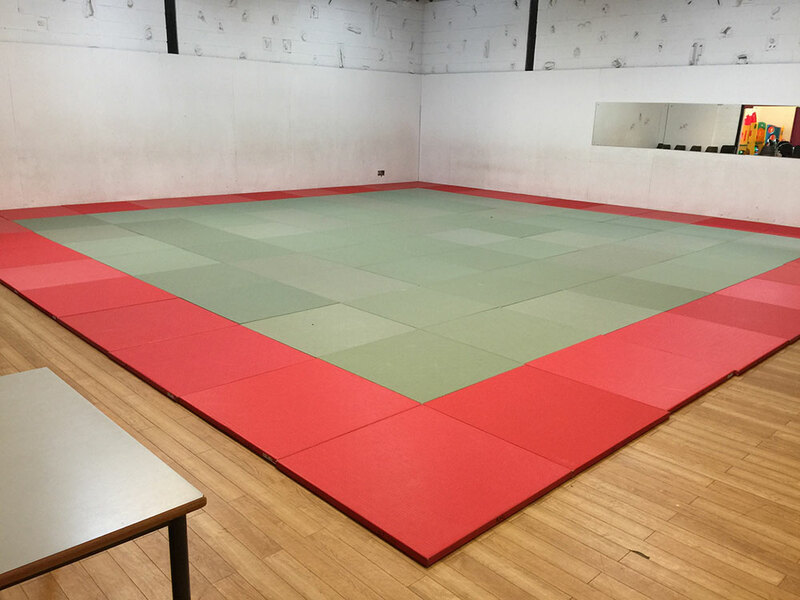 There is seating opposite the mirror for spectators and parents.We make use of a lockable side room for equipment where all the pads and training aids are stored. 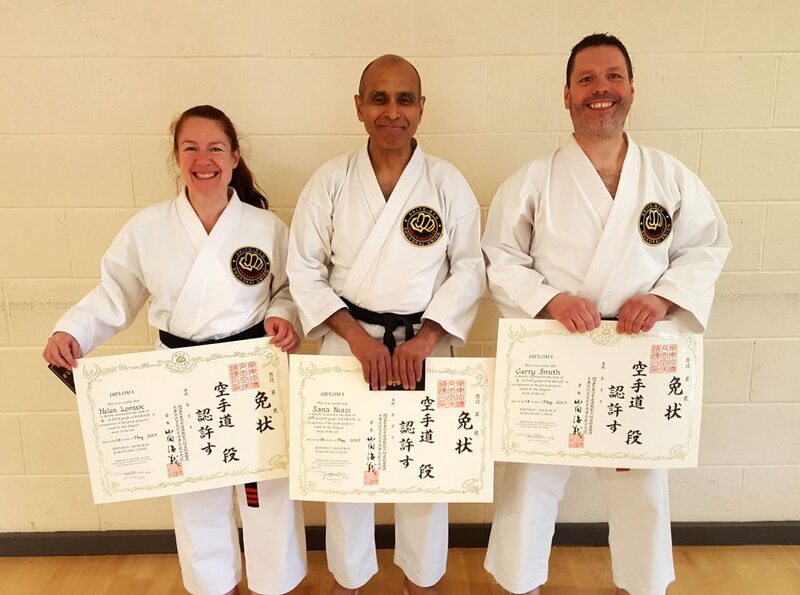 Big congratulations go to all that successfully passed their Dan grade on the 14th May 2017, a lot of hard work has paid off.